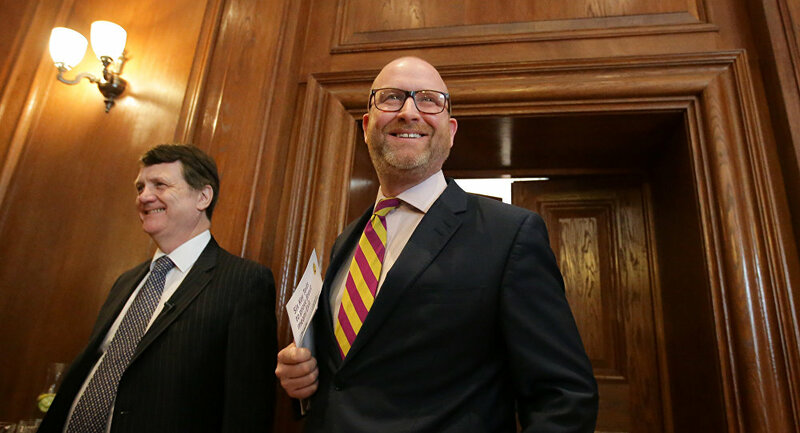 Paul Nuttall welcomed on Tuesday Theresa May calling an early general election. MOSCOW (Sputnik) – UK Independence Party (UKIP) leader Paul Nuttall welcomed on Tuesday UK Prime Minister Theresa May calling an early general election, saying the decision was driven by the weakness of the opposition Labour party. Earlier in the day, May said she and the cabinet agreed that the government should call a general election on June 8. "We welcome the General Election, but make no mistake — it is driven by Labour's obvious weakness, not the good of the country," Nuttall said on Twitter.